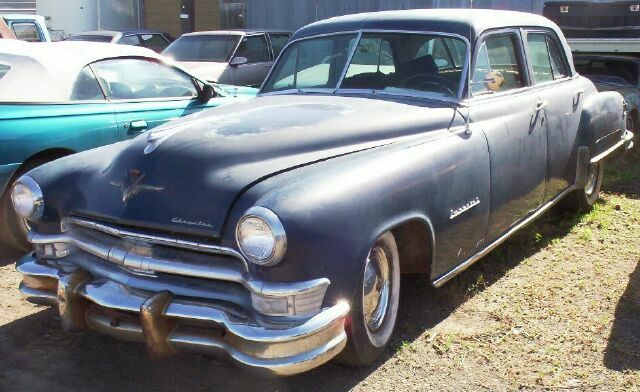 This grey 1952 Chrysler Imperial Series C54 4 door sedan is a nice all-original, running and driving car ready for paint and interior. It has a very straight solid body and chassis. The grill and bumpers are good. The paint is thinning and it needs new paint. The glass is all good. 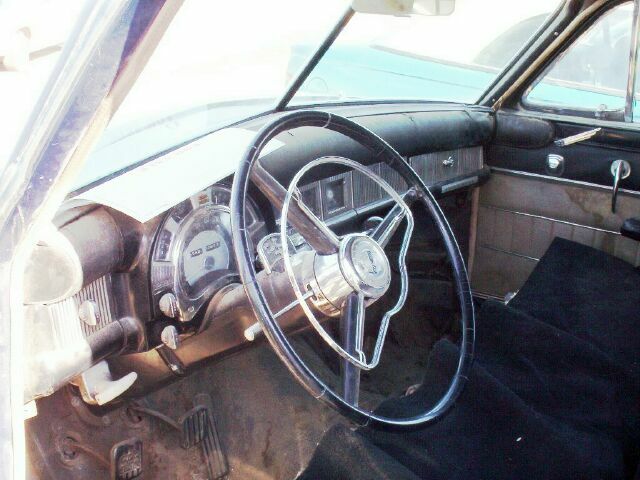 The original interior is all there and it needs to be re-upholstered. 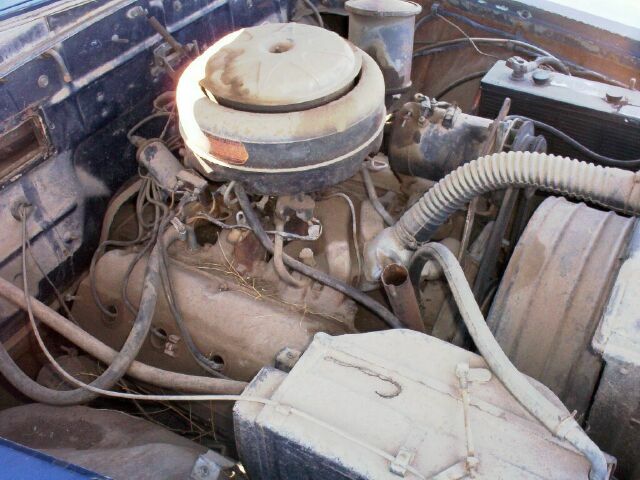 The 331 CID hemi V-8 and 3 speed manual column shift transmission are working well. 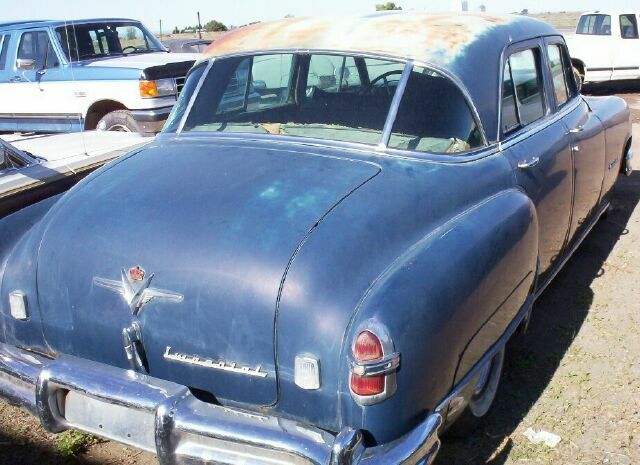 This is a nice car with good mechanicals so paint, interior and engine detailing will make it a show car. Please call (406) 318-0270 for details.